Discover a world of adventure with fun games and a craft village. 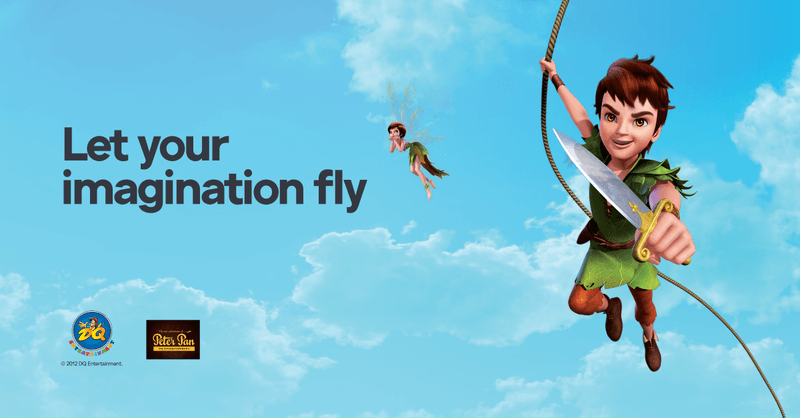 Enjoy a reading of your favourite Fairy Tales with Tinkerbelle. *Please note sessions are 25 minutes. Go on a Treasure hunt to find the hidden treasures from Monday 24th September to Sunday 7th October for the chance to win! Terms and conditions apply. Click Karingal Hub website for more info. Competition closes 2:00pm, Sunday 7th October, 2018.